This term in Physical Education we are working on the development of hand eye coordination. We carried out tennis for the first part of term and are beginning cricket in week 4. The lessons comprise of the fundamental movement skills of striking, catching/trapping, throwing, foot movement and body positioning combined with games that the require use of tactics and strategy in the upper primary years. In week 5 we will carry out the Beep Test. 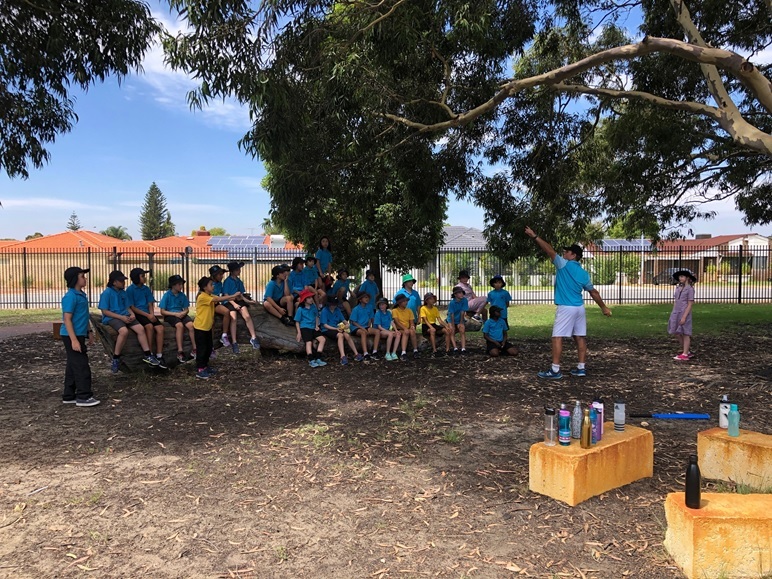 From week 6 we will continue with cricket and finish the term with some Bluearth which involves the development of skill such as team work, self-umpiring, strategy and cooperation. The kids really enjoy the development of skills coupled with games that involve an element of competition.